Several readers have asked me to put together a bundle deal for my car salesman eBooks. I listened and put together a package to save you some money. I also included an extra eBook bonuses “Staying Motivated”, “NLP” and “5 Laws of Success”. 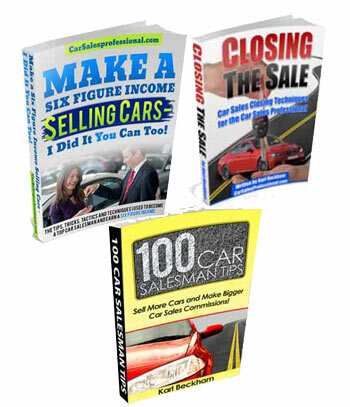 The art of selling cars is a learned skill and if you are looking for way to get a leg up on the competition this car salesman eBook bundle will help get you up to speed quick while saving you a bundle. 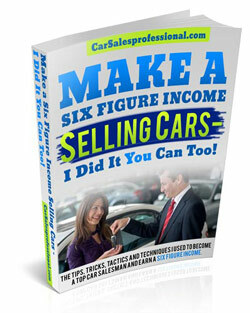 Make a Six Figure Income Selling Cars – I Did It You Can Too! An Exclusive Car Salesman Guide for Selling Cars Professionally. Get a Leg Up on the Competition and Start Making the Big Bucks Now! You can toil away years of your life learning the ropes, and still wouldn’t even get close to the amount of time tested techniques and proven information that’s jam packed into this car sales eBook. 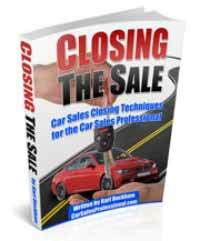 Think About it here, It could take you years of struggling and making very little money and you still would not even get close to the amount of time tested and proven information that is jam packed into this Car Sales Closing Techniques eBook! 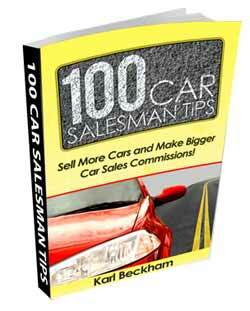 Learn more about this Car Sales eBook by clicking here. There is a ton of money to be made in this lucrative field and these Car Salesman Tips from top automobile salespeople can help you get the edge you need to become a heavy hitter in the car sales business.Most major players and six-figure car salesman earners rarely share their secrets because this is such a competitive field, but right here in one eBook you will find 100 car sales tips that range from basic to advanced car salesman tips to help you sell more cars and earn more car sales commissions. 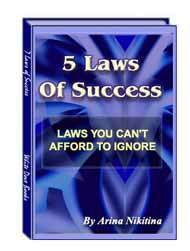 5 Laws of Success - This is a great little eBook that doesn’t take much time to read, but the principles are POWERFUL! This all about being successful and the areas you need to address in yourself… It’s not about selling cars, but it is about being a success in our chosen profession which in our case is about being a top car salesman and selling cars for real big money. 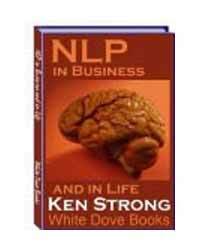 NLP in Business - This amazing bonus eBook is all about Nero-Linguistic Programming! The science of how people process information and make decisions according to their beliefs and perceptions. Their decisions can influenced by the way you communicate with them for more effective closing and rapport building. Not to mention the ability to change the way you process information when selling cars. You Will discover: How people think based on the way they act! Get through to your buyer by making the most of their beliefs! 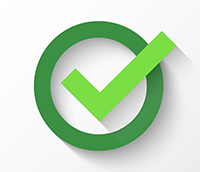 How to determine the real objections so you can close them! Staying Motivated - The purpose of this eBook is to take you through methods you can practice on a daily basis to remain motivated. These techniques can help you feel better about yourself in everything you do. You can take these methods with you when you go to work and when you are at home. Motivation is the spark everyone needs to make it throughout the day, to set and meet goals, and more. Without motivation you will fail. When you have apathy toward something you are not motivated because you couldn’t care either way. Body Language Magic - This amazing bonus eBook is all about How to Use Body Language! You’ll discover: How to get through to the buyer without a word How to know what they are really thinking and why! How to find the real objections so you can sell them a car! 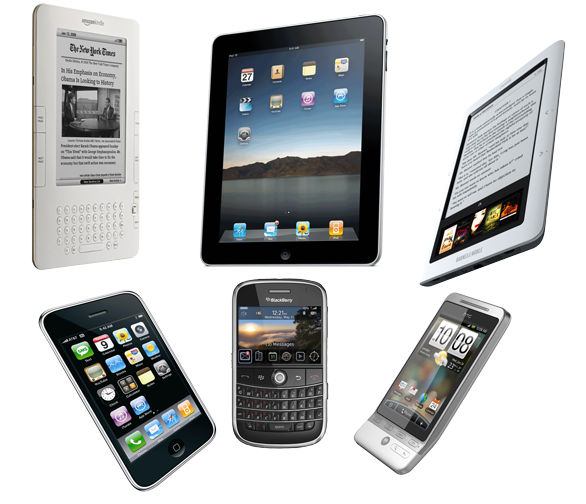 You can access and read these ebooks anywhere at anytime on any of your devices or print them on your printer. I have bought the E-book and it is great! I was new to car sales and learning each day.I refer back to this E-book every day. I highly recommend it. twice and finished top three the other months. That’s right you get all seven eBooks in a bundle for only $27.99. Seperately that would come to $98.94, but roght now the whole bundle is only $27.99 Download one file and you can print out these eBooks, save them on your computer or smart phone for easy access. This unbelievable offer is available for a limited time, but you can take advantage of this great offer right now and become a better car salesman or car saleswoman. Stop wasting time and start selling more cars. There is always more money to be made in the car business if you know how. Click Here or the button below and get selling. Remember for only $27.99 you get all three car sales eBooks and the 4 bonus eBooks. Just click the button below and you can order securely through ClickBank and download your eBook bundle in minutes.